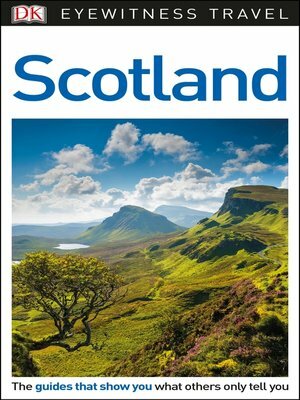 Explore the remote Isle of Skye, visit the well-trodden Royal Mile during the world-famous Edinburgh Festival or tackle Scotland's scenic glens and rugged mountains: everything you need to know is clearly laid out within colour-coded chapters. Discover the best of Scotland with this indispensable travel guide. - Illustrations and floorplans show Edinburgh Castle, the National Museum of Scotland, the Royal Mile, Stirling Castle and more.